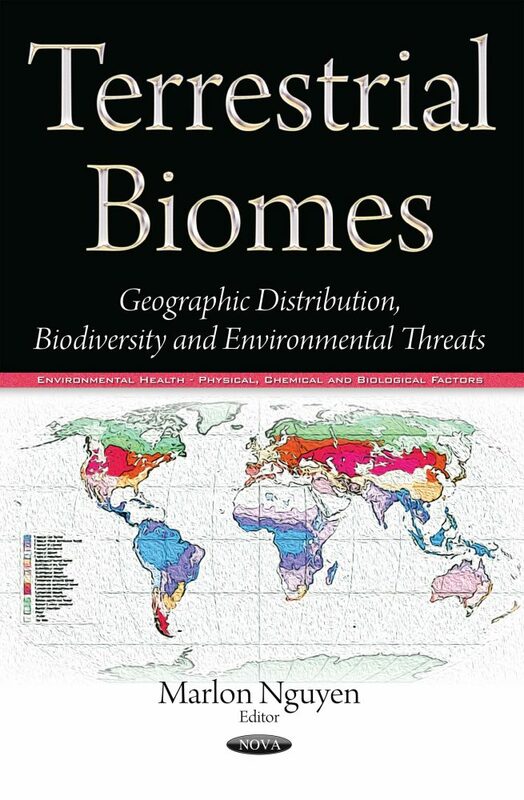 This book provides current research on terrestrial biomes. Chapter One demonstrates the severe conditions of arctic areas that lead to the formation of common characteristics for all complexes of soil microfungi. Chapter Two discusses plant and terrestrial microbial communities in the Alaskan tundra. Chapter Three examines spontaneous stand regeneration and herb layer restoration in post-fire woods 16 years after a forest fire. Chapter Four reviews regularities and features of differentiation and anthropogenic transformation of steppe vegetation. In Chapter Five, the capacity of combination of biomass and native microorganism for fique bagasse from farmers from a region of Colombia named Oriente Antioqueño, was studied with the objective to degrade the tetracolorisoftalonitril active ingredient.